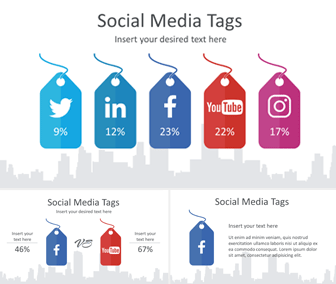 Improve your presentation design with this free social media hanging tags infographic for PowerPoint. 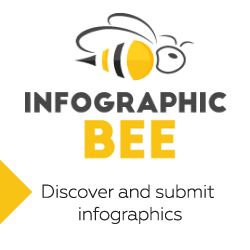 The slides include flat design tags with social media logos and text placeholders on a white background with a light grey city skyline. 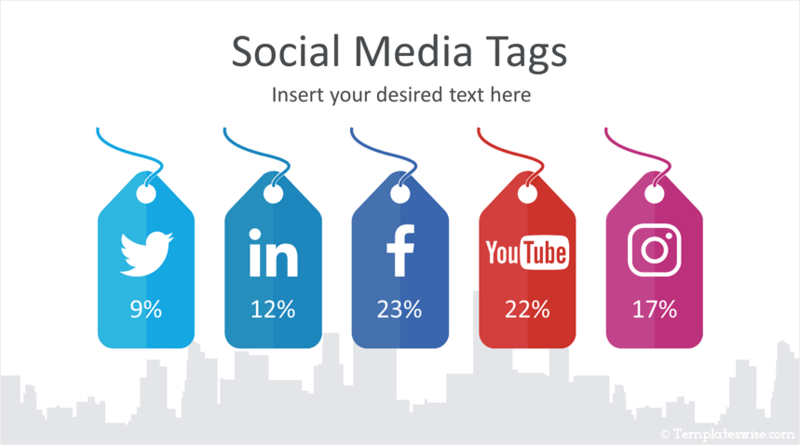 Another slide variation includes social media comparison along with tags and text placeholders. 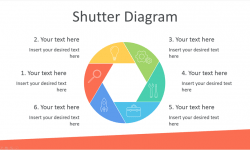 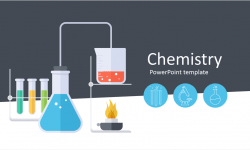 Use this template for presentation on social media optimization, SMO report, social media web traffic, etc… These ready-made slides are fully editable in the slide master view in PowerPoint and can be used in any existing presentations.